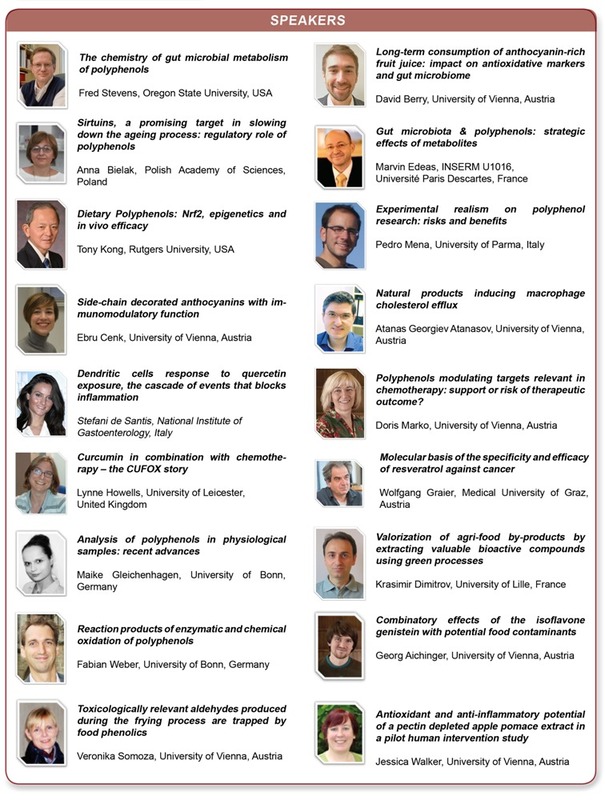 The Scientific Committee of Polyphenols 2019 please to welcome Prof. Alessandra Napolitano from the University of Naples Federico in Italy to share a Special session dedicated to Polyphenols and Skin during the 13th World Congress on Polyphenols Applications: Malta Polyphenols 2019 to be held in Malta on September 30 - October 1, 2019. We will highlight the strategic roles of polyphenols and phenolics compounds as antioxidants (anti-UV) and anti-inflammatory agents. We also will discuss the polyphenols formulation and skin pigmentation. We will dedicate time to all innovations related to polyphenols uses in skin care and skin ageing. 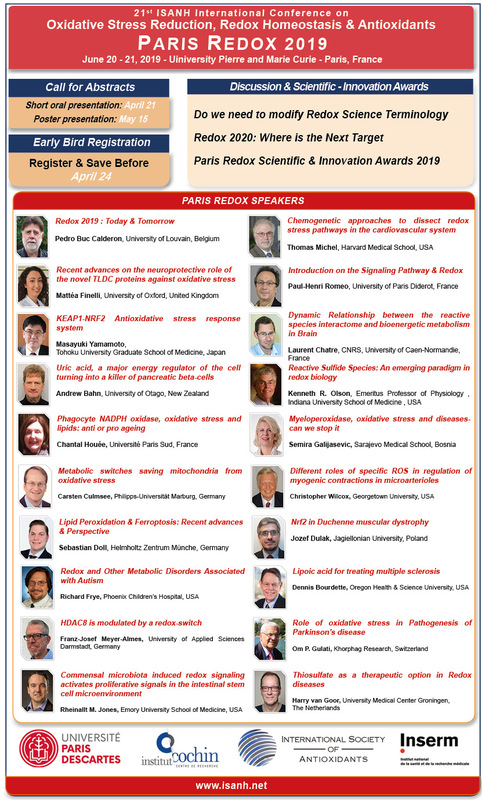 You can submit your Abstract and innovation before July 15, 2019.